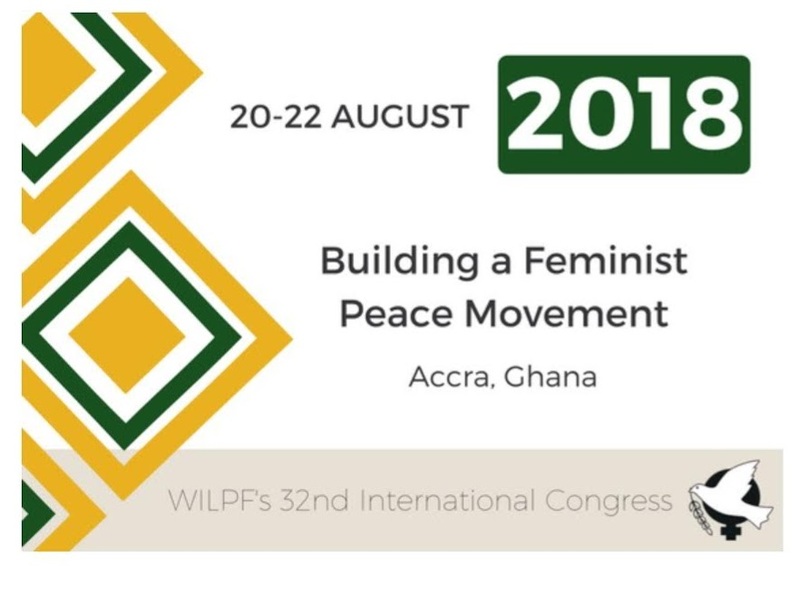 This year mark’s WILPF’s 32nd International Congress and it is taking place in Accra, Ghana under the theme Building a Feminist Peace Movement.. The first time that the Congress has ever been held in Africa, it will take place 20 – 22 August. Find out more here. All WILPF members are eligible to come and the deadline to register has been extended until Sat 30 June. Don’t have a MyWILPF account, or forgot your password? Contact membership@wilpf.org. Fill out your personal information and proceed to payment. If you have any doubts, please reach out by replying directly to this email (congress2018@wilpf.org). Please note that the Congress is only open to WILPF members. If you have any questions, please don’t hesitate to get in touch at congress2018 (a) wilpf.org.